Memory foam mattresses are now somehow a focus of medical studies for the health risks it pose to sleepers; in fact there is now a growing correlation to the chemicals in mattresses and some common health issues like breathing problems, chemical sensitivities, to name a few. But why are manufacturers continuing to use these unhealthy, harmful substances? Plain and simple – it extends the shelf life of mattresses, and these chemicals are economical in costs – so that means more profits! 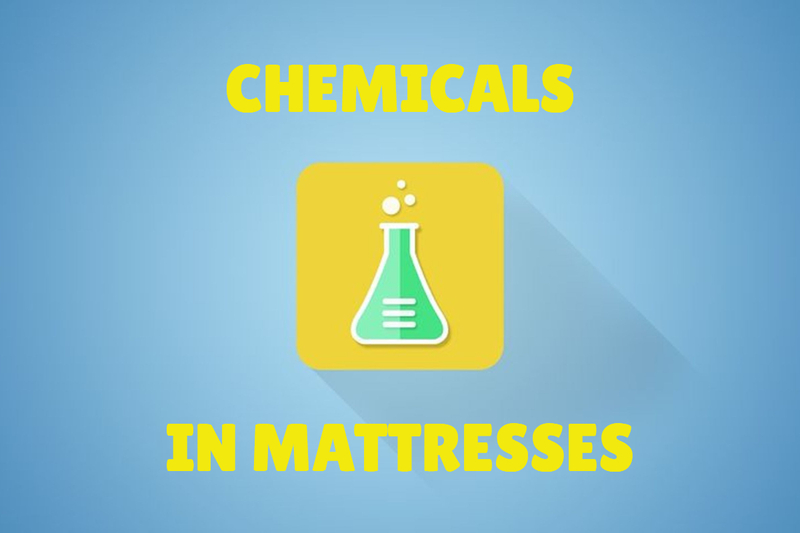 These common mattresses contain a number of volatile chemicals which are released into the air through the so-called off-gassing process. Imagine breathing in these toxic gases at night. 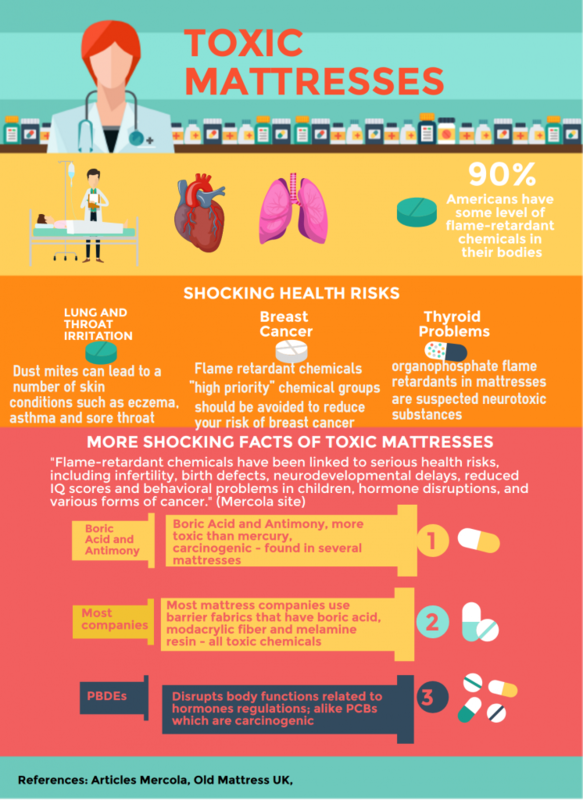 Research reveals that almost a hundred percent of mattresses contain toxic chemicals that pose serious risks to your health. Some of these chemicals include polybrominated diphenyl ethers, boric acid, formaldehyde and antimony. 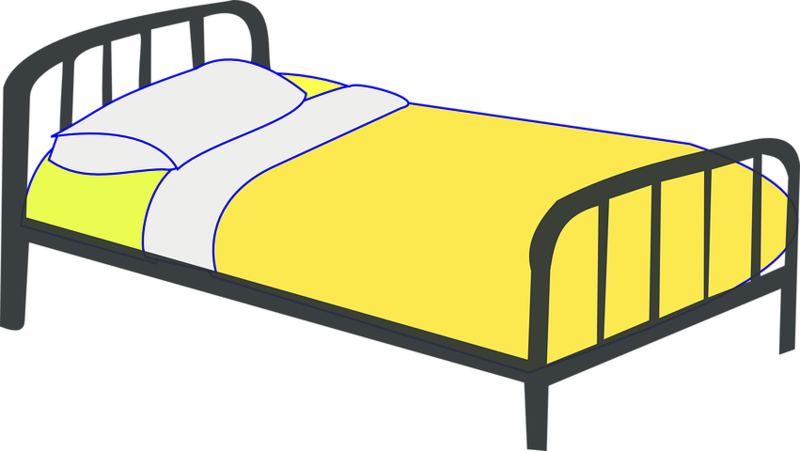 Polybrominated diphenyl ethers (PBDEs) are man-made flame-retardant chemicals that are used in many mattresses to make them difficult to burn or catch fire. Many manufacturers are now required to add fire retardants to mattresses and other upholstery supposedly to ensure consumer safety. However, these chemicals are now popularly proven by health studies to have toxic effects. 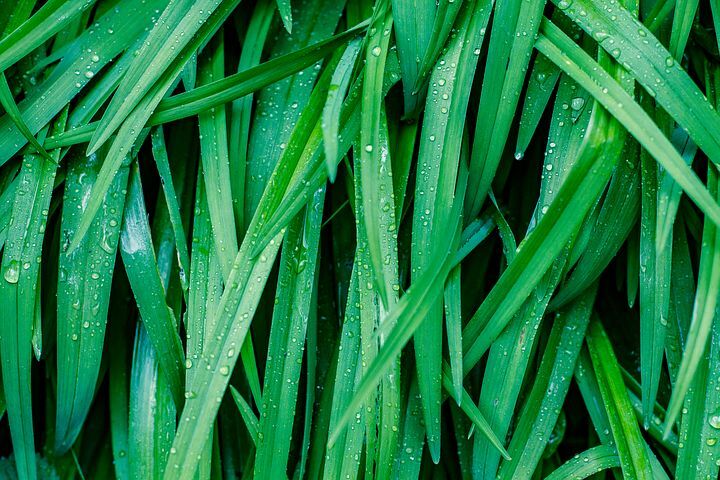 In fact, Europe has started phasing out the use of these chemicals after it was shown to be toxic and have caused health problems to animals. Boric acid, on the other hand, is known as one of the most effective cockroach control agents. Many mattress manufacturers use boric acid in the lining of their mattress to get rid of bed bugs and other pests. 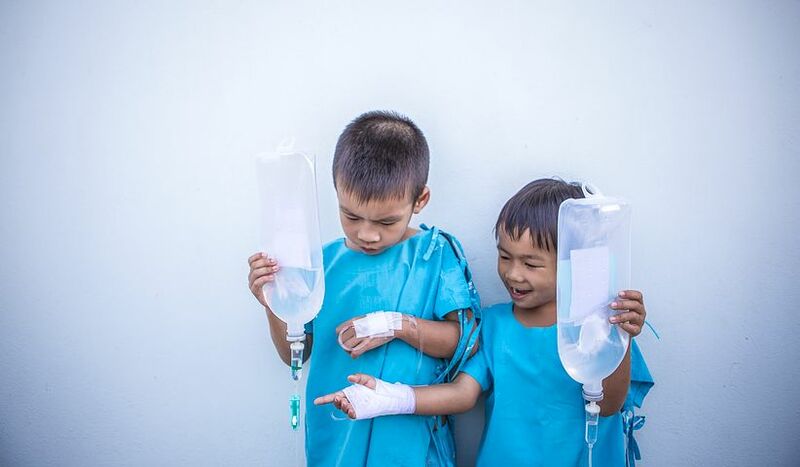 The United States’ Environmental Protection Agency and the Centres for Disease Control had warned of reproductive, developmental and neurological damage caused by inhalation of boric acid. Symptoms of long-term exposure to this chemical include convulsions, blistering of the skin, and even coma. Another chemical commonly added to mattresses is Formaldehyde, a colorless and strong-smelling chemical which is also found in cigarettes, glues, paints and coatings, composite wood products and building materials. The environmental agencies also found out that exposure to formaldehyde through off-gassing may cause adverse health effects, in fact the NCBI has a study regarding chemicals giving off toxicity in mice. Moreover, the rise in Attention Deficit Hyperactivity Disorder (ADHD) over the past few decades and the occurrence of Sudden Infant Death Syndrome (SIDS) have been linked to fire retardants in mattresses and exposure from toxic chemicals being emitted from crib mattresses,respectively. Safety issues and concerns also surround the use of synthetic latex, which is a major component of mattresses. It has been shown that the chemical processes involved to produce latex use harmful carcinogenic Volatile Organic Compounds (VOCs). Some of these toxic compounds which are not washed out when the rubber is formed are actually off-gassed. Lastly, reproductive problems, including problems with fertility and miscarriage, irritation of the eyes, skin and lungs, are also attributed to exposure to relatively high concentrations of another chemical called antimony. Antimony is a poisonous chemical similar to arsenic, which are used to make flame-proofing materials, paints, ceramic enamels, glass and pottery. But now, worry no more! Organic mattresses are now mushrooming in stores which are healthier for you. When you buy a new mattress chances are you will notice a very strong smell – this is what we call us mattress off-gassing. So what really happens here is that the VOCs or volatile organic compounds break down as soon as you unwrap the new memory foam mattress although manufacturers typically say this will go away in 4 weeks or so. So, the best way to know if it is off-gassing from the new mattress is that it usually smells like paint or the inside of a new car. Symptoms that people report are headaches, nausea, difficulty in breathing, eye or throat irritation, even asthma and general feeling of discomfort, plus worsening arthritis and fibromyalgia symptoms. Organic mattresses are made with natural and organic fibers, thus, free from dyes and synthetic pesticides so switching to organic mattresses will give you numerous benefits as these promote good sleep, comfort you thus no need to toss and turn in bed, protect you from cancer causing toxins and chemicals, reduce sleep problems, maintain natural body temperature, and reduce allergic reactions. Furthermore, organic mattresses does not involve off-gassing and are friendly to those with asthma or allergies. Unlike conventional mattresses which are a haven of dust mites that trigger asthma, natural mattresses is hypo-allergenic and dust mite-resistant. Hence, there is no need for you to get rid of dust mite using plastic mattress cover which only gives you discomfort and sticky feeling. 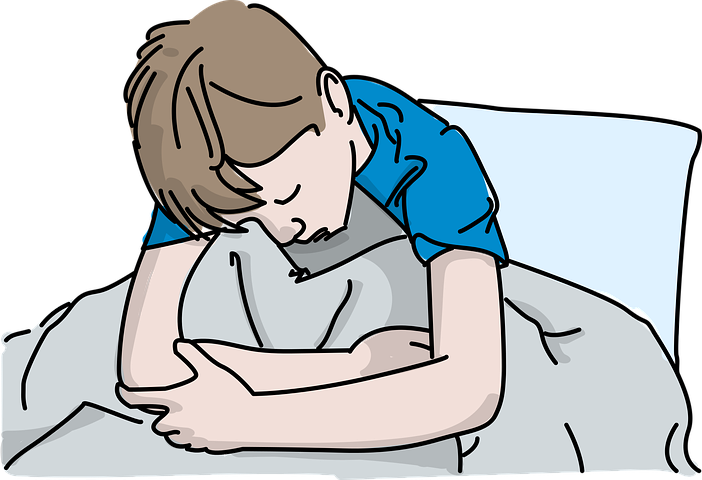 Another benefit one can derive from organic mattress is sounder and good night’s sleep. Natural wool and fibers regulate body temperature and absorb moisture by trapping the heat on the wool’s pocket and allowing air to circulate, allowing you to stay cooler during heat season and helps keep you warm during the winter. Organic cotton contain no pesticides and promotes organic farming because farmers only use natural fertilizers on organic cottons. Commonly, farmers in the U.S. apply a significant amount of pesticides to their cotton plants for higher yields, and flame-resistant chemicals considering that cottons are flammable. Now, in choosing cottons, make sure it is 100 percent organic.